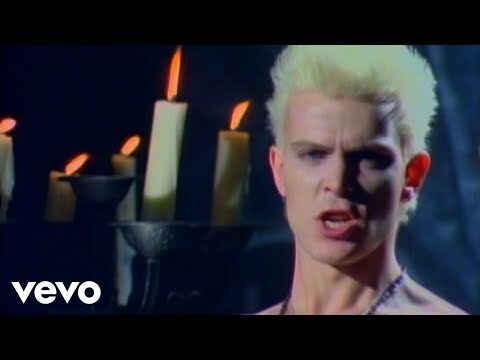 "White Wedding" is a song by Billy Idol that appeared on his album Billy Idol (1982). According to "the Big 80's:Episode I" of VH1's Pop-up Video trivia show, Idol claims it was written to show his displeasure with his sister's fiancé. It is often considered his most successful song, although other Idol songs charted higher. It reached #36 on the Billboard Hot 100 on its original release, and reached #6 in the UK upon its release there in 1985. Hey little sister, who's the Superman?